Sonata was designed by the American John Alden in 1937 and built by F.F Pendelton in Boston Massachusetts. It was not until the new millennium that Sonata came to Europe where the current owner bought her in 2005. 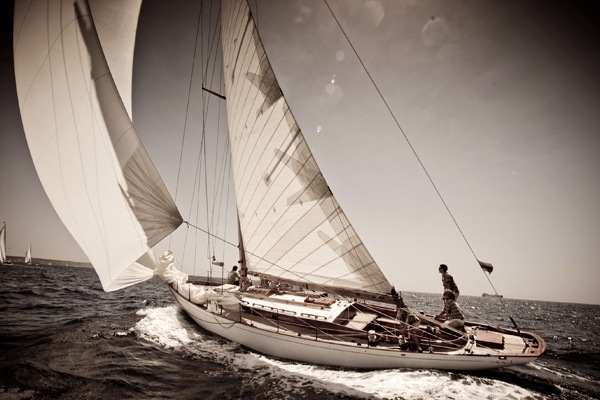 Since then she sails in the Balearics and has won twice the Condes de Barcelona trophy .She has also accomplished several prices for the best restoration.